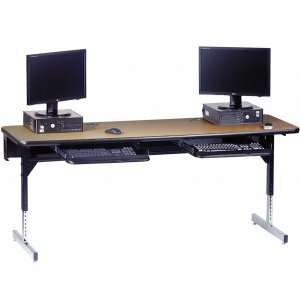 8700 Series Adjustable Classroom Computer Table 60x24"
Shown with optional wire management and keyboard tray; computer system not included. 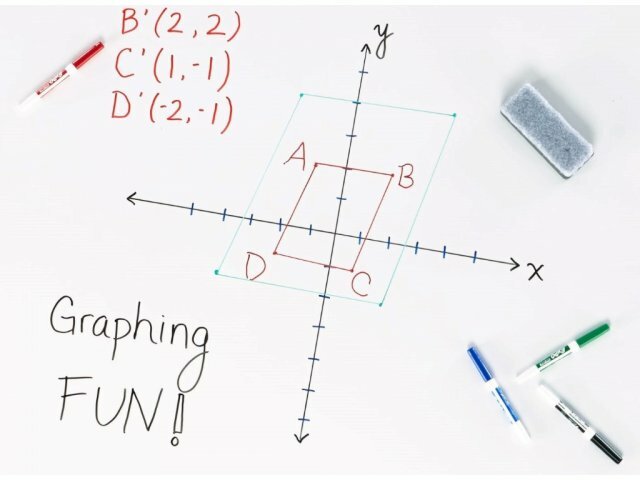 If you're looking for a winning computer table, this is it. These tables can accommodate 2 computers with built-in wire management grommets for convenient routing. They measure 24" x 60" with a height that adjusts from 22-30". 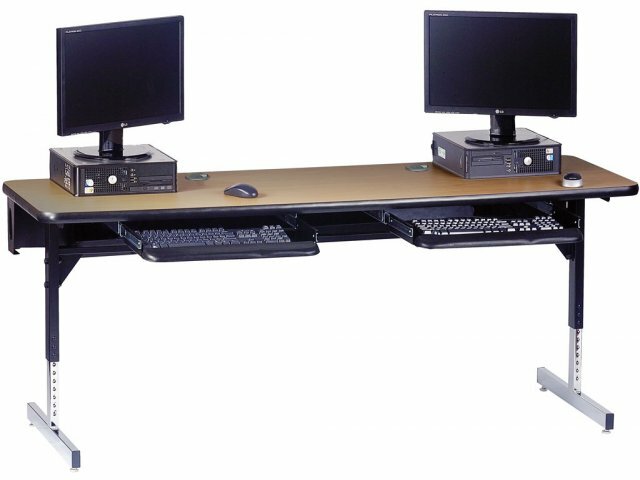 Academia's 8700 Series of computer tables features a combination of strength and aesthetics that takes any computer lab to the next level. 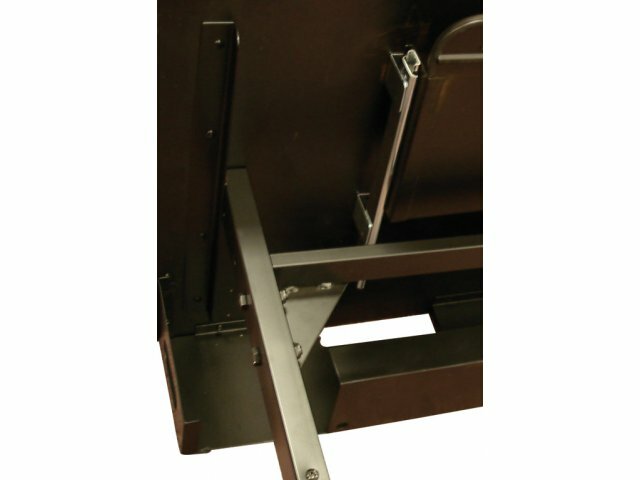 High-pressure laminate tabletops, solid steel legs and a 15-gauge steel stretcher bar guarantee that these computer tables will stand up to years of constant, daily use. 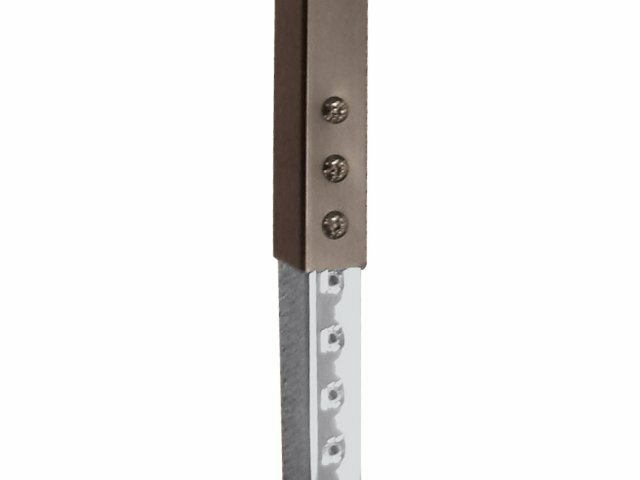 Built-in wire-management grommets ensure a clutter-free workspace, and a classic choice of tabletop colors plus a T-leg design give a great look that will complement any décor. 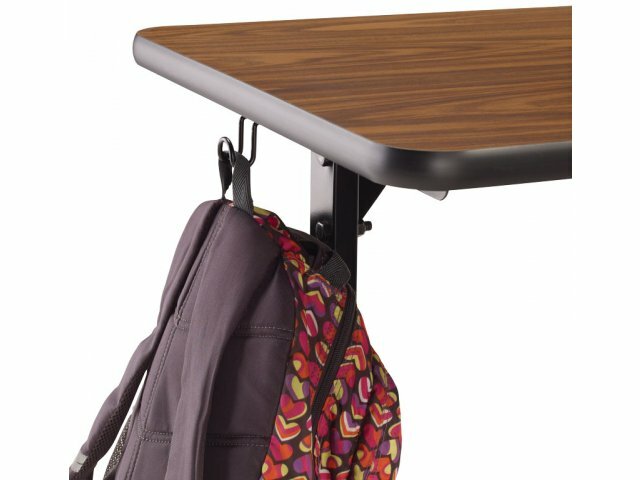 Height-adjustable for use in a range of grades and classrooms, these tables are also compatible with a choice of convenient accessories. Accessories: Compatible with convenient accessories like keyboard trays, CPU holders and wire management panels. See below.